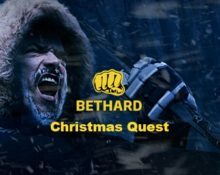 Bethard – Christmas Quest 2017 | Day 19! 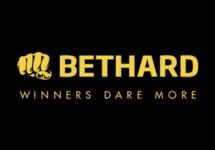 Get no-deposit Free Spins and a bet refund today! Day 19 of the thrilling Christmas Quest at Bethard with three daily challenges and rewards. 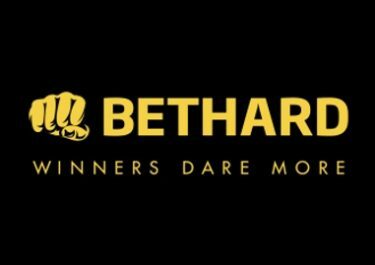 Join the hero on his quest today to grab some no-deposit Free Spins, simply for answering the quiz question correctly. Plus bet on the Premier League matches to get a bet refund if your first bet loses. And don’t forget, that all the other rewards are doubled if you answer today’s riddle correctly. Daily Quiz Question: “Thank you for the music” comes from which pop band? Challenge 1: Answer the quiz correctly.